Help! We need wine! (No, not for the dog. We promise he wasn't drinking!) 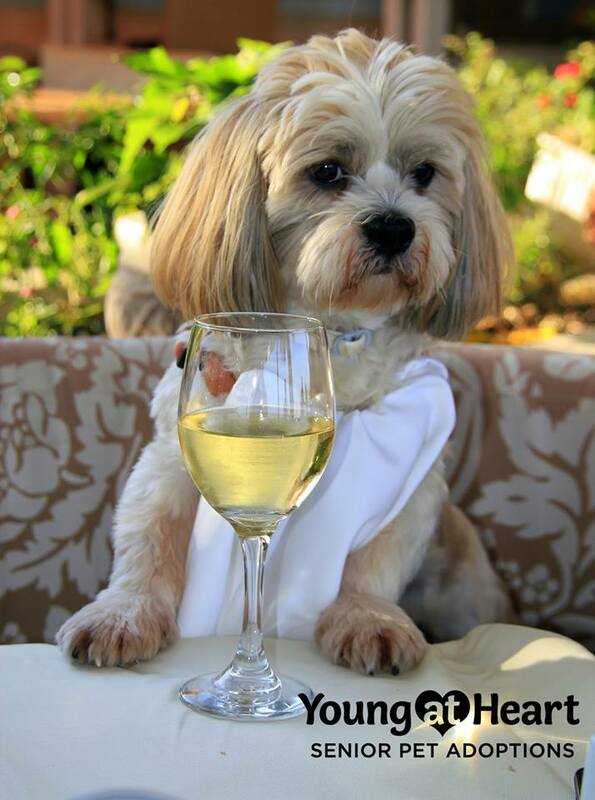 Our senior pets need you to donate a nice bottle of wine ($25+ value) for our gala! Grab one from the wine cellar or grab one from the store, and then come visit us at Deer Park Town Center outside Bath & Body works this Saturday from 11- 2pm to drop it off. Opie will personally thank you! Your wine bottle will help us raise much-needed funds to care for all the homeless senior pets at Young at Heart. We want everyone to know that YOU donated the wine at the event, so be sure to click on this link to print and fill out the wine form and bring it with your bottle of wine. 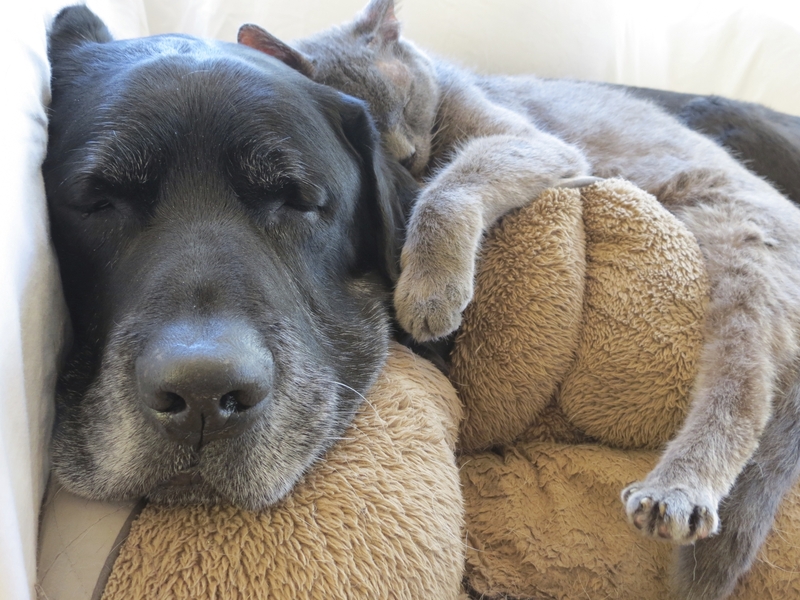 THANK YOU from all of us and from all of our senior pets!